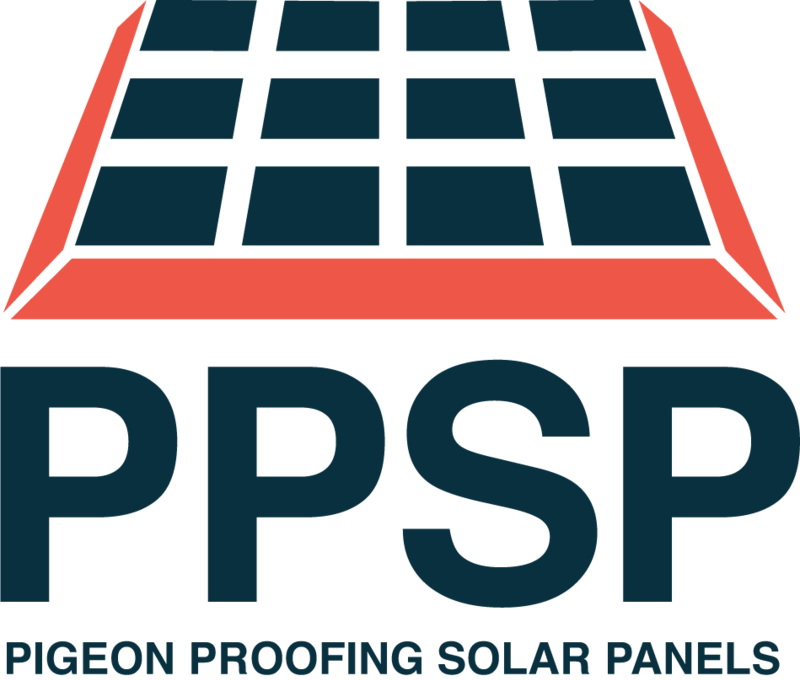 Pigeon proofing Solar Panels North London PPSP offers a profeshional service from start to finish we also include a free solar panel and gutter clean in our price. Please feel free to get in touch for a no obligation quote. Pigeon proofing solar panels England PPSP carry out pigeon proofing of solar panels all over England, we clean all gutters and solar panels for free with every job, are full proof method ensures the pigeons can not return! 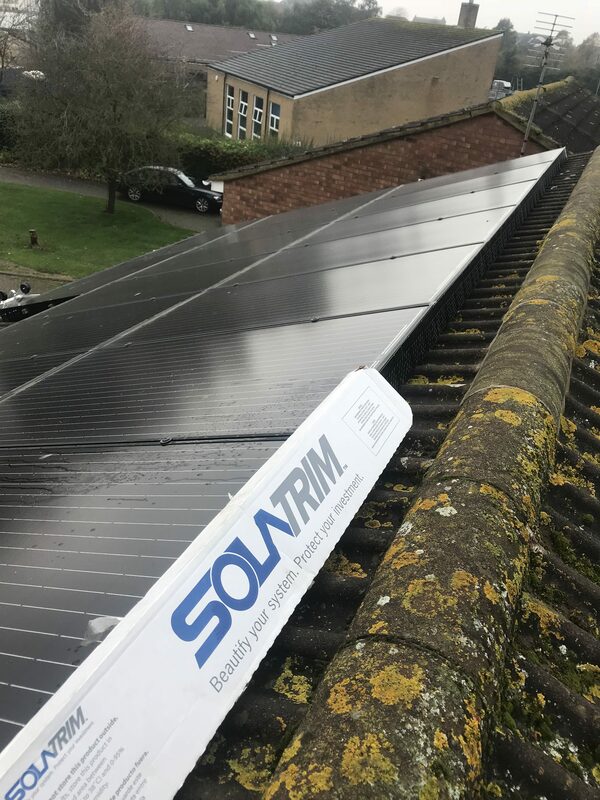 Pigeon proofing solar panels carry out bird proofing solar panels all over the United Kingdom We offer a free clean of your panels and guttering while we are up there ensuring your panels get back to full strength absorbing as much light as possible. Please feel free to get in touch for a no obligation quote. 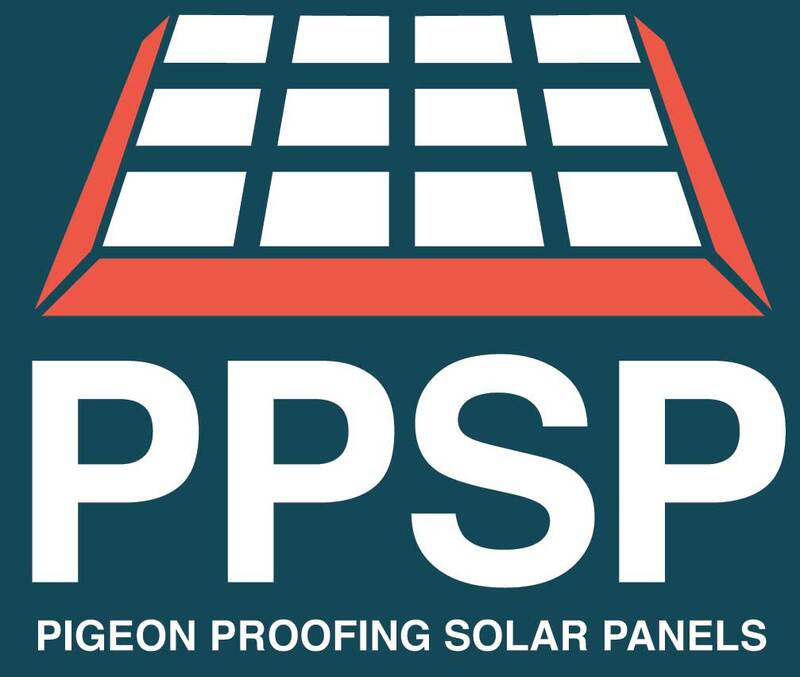 PPSP cover the whole of north London for pigeon proofing solar panels, we offer a fast professional service to tackle your pest problem, once we have pigeon proofed your solar panels we thoroughly clean them insuring that your panels get back to full working order!